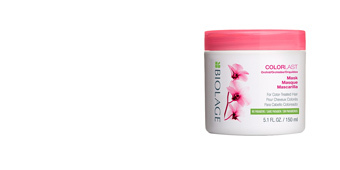 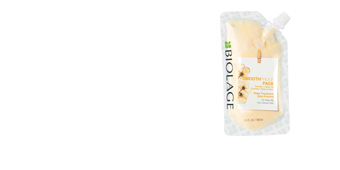 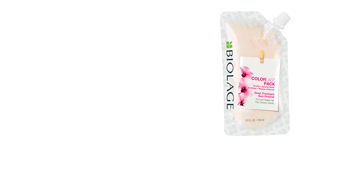 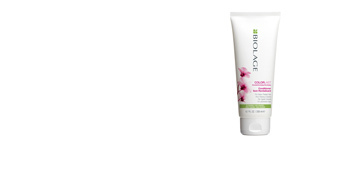 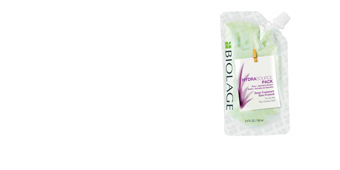 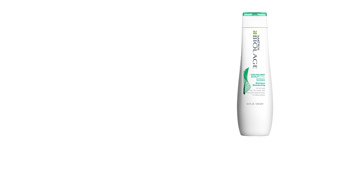 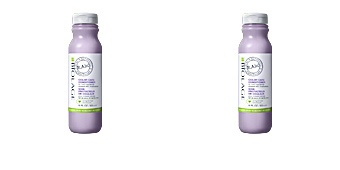 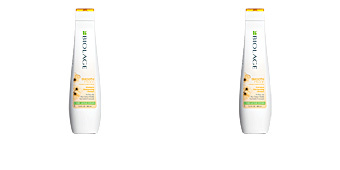 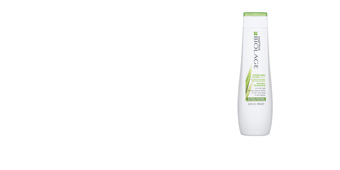 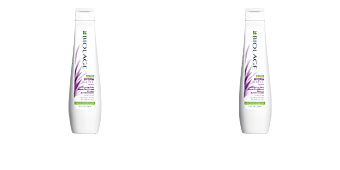 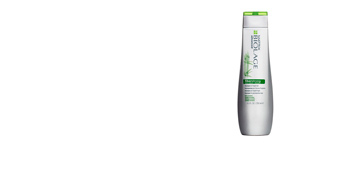 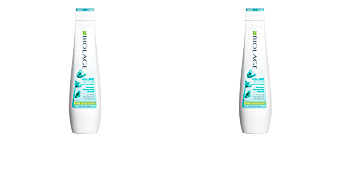 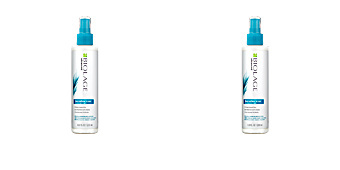 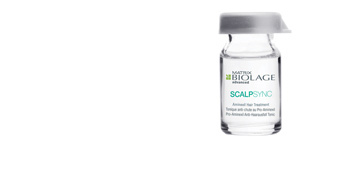 Biolage is a brand of professional hairdressing products, a profession closely related to water. 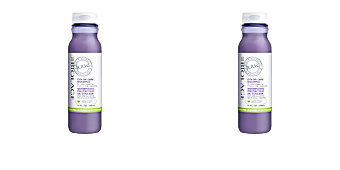 Drinking water is an indispensable and vital resource for our business and for that reason, we have decided to dedicate our effort to the objective of sustainable development: clean water and sanitation. 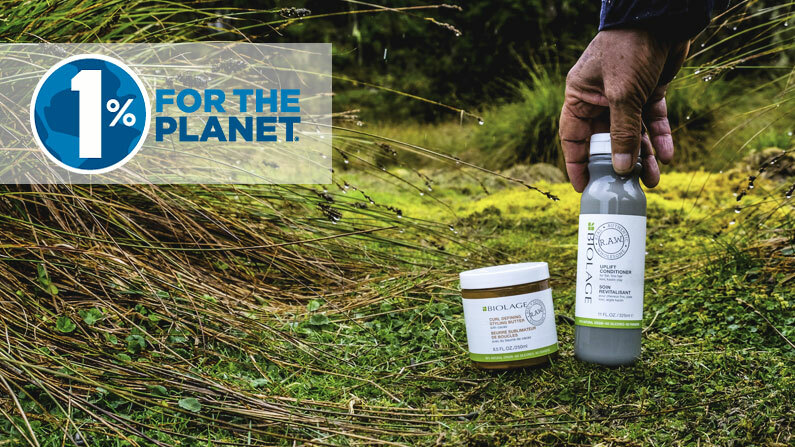 This project in cooperation with Conservation International and 1% for the Planet has a very clear objective: to save one of the most special ecosystems on the planet, the páramos of Colombia. 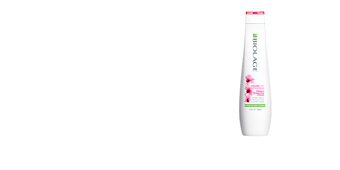 Pofessional by nature, integral by vocation. 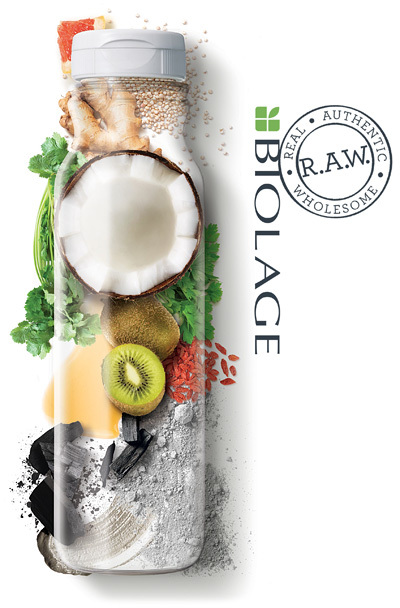 With the highest percentage of ingredients of natural origin possible and traceable sources, highly biodegradable, sustainable production in our "dry factory" of Burgos and with containers up to 100% recycled and recicable.